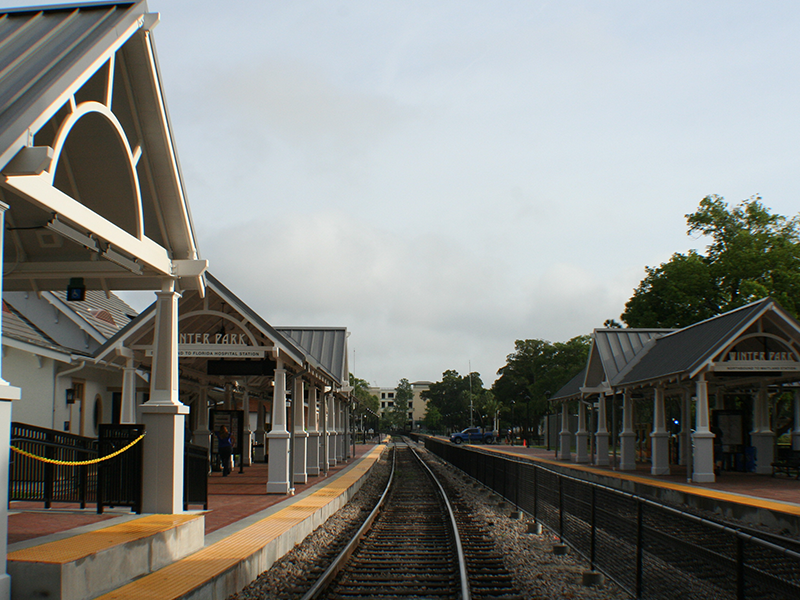 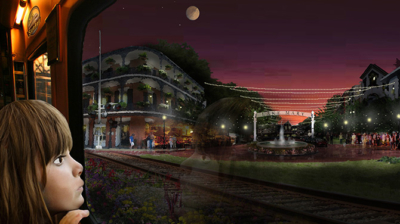 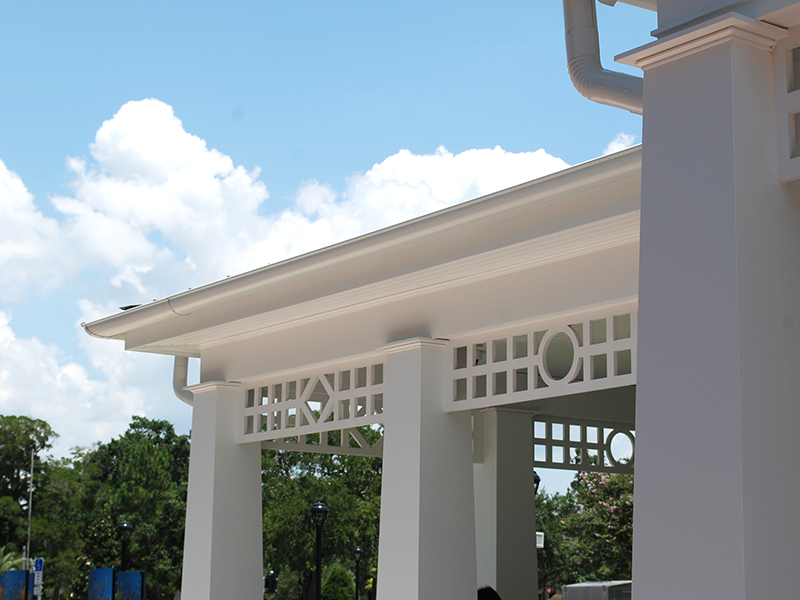 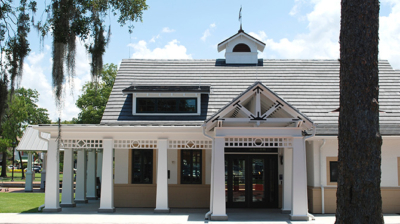 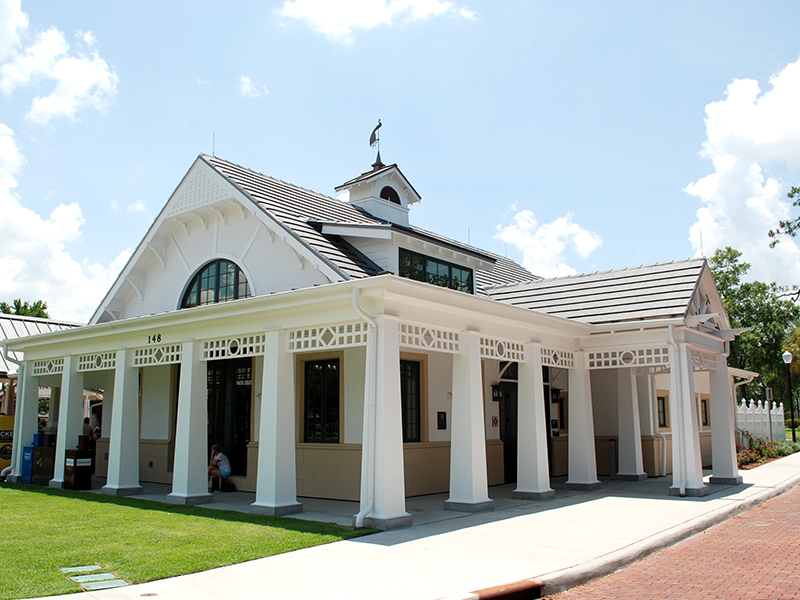 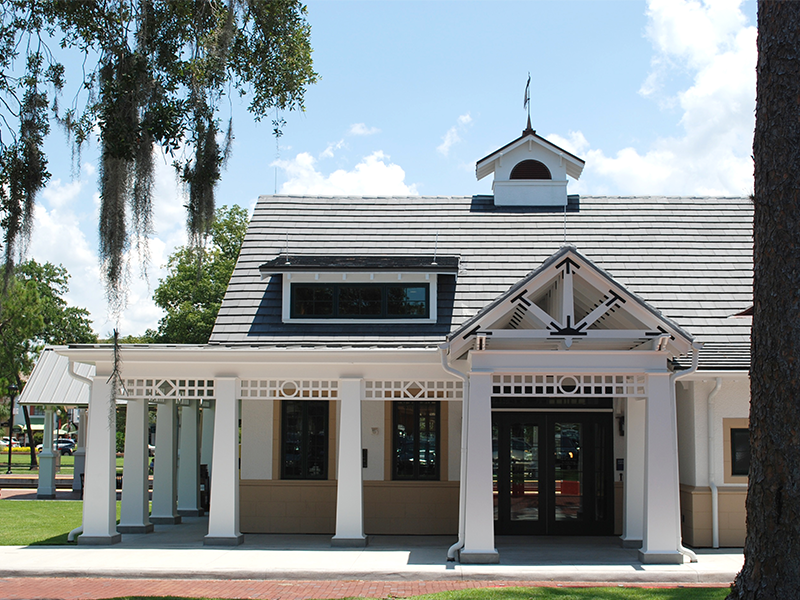 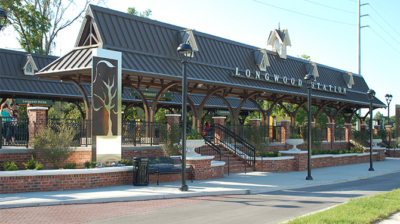 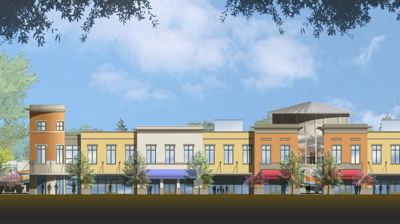 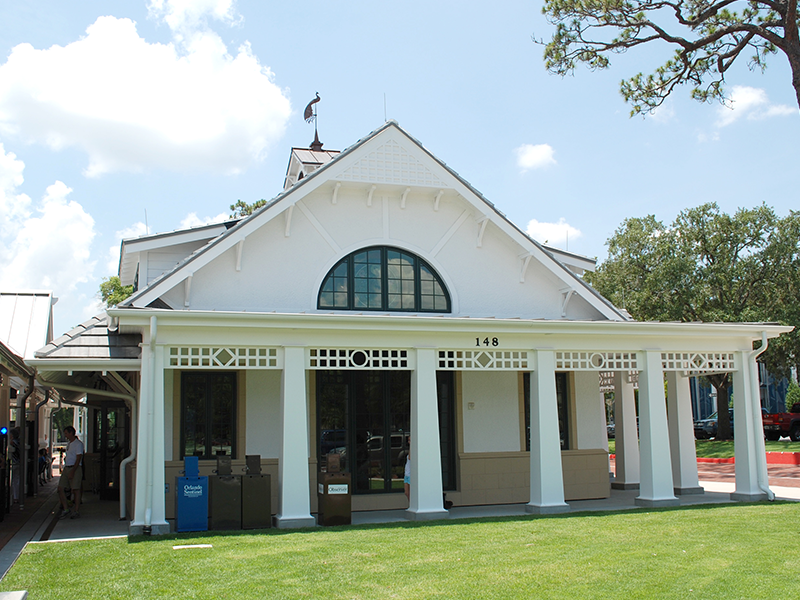 ACi Architects was selected by the City of Winter Park to design a new Winter Park SunRail station in the City’s downtown Central Park to serve existing Amtrak activities, while integrating with the State’s station platform improvements for the newly created SunRail commuter rail system. 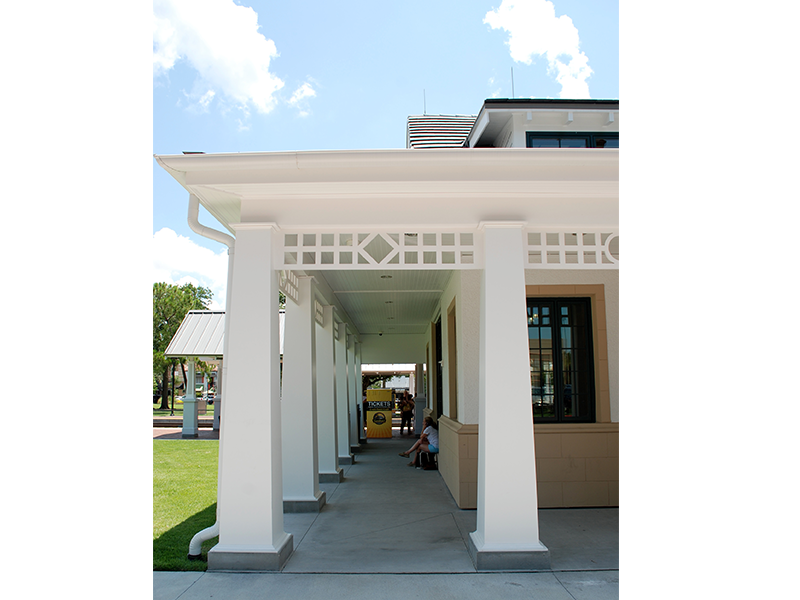 The City required the station to be architecturally compatible with the aesthetic of Central Park and the downtown Park Avenue corridor while providing suitable space to accommodate the expanded needs of AMTRAK and its 30,000+ passengers who pass through its doors on an annual basis. 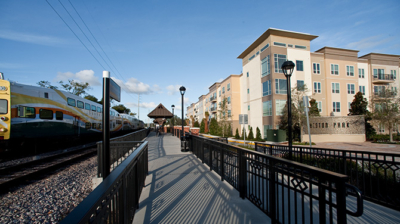 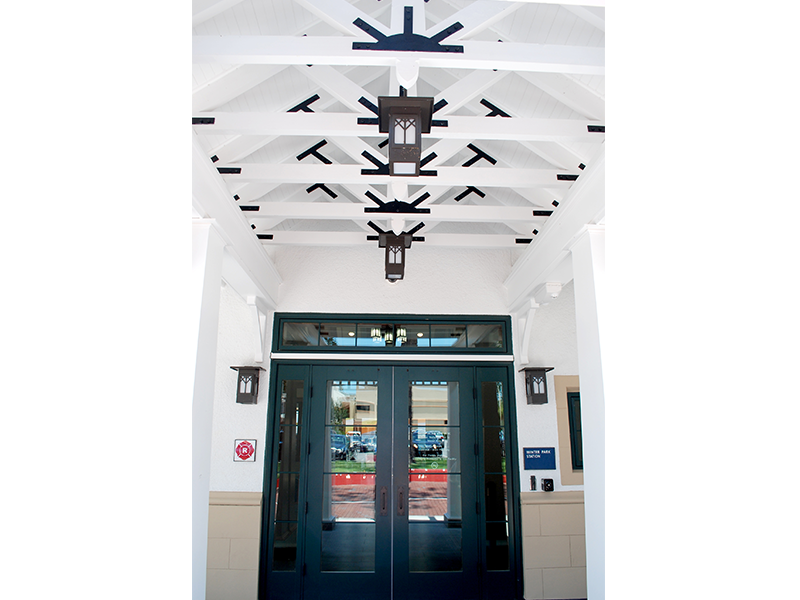 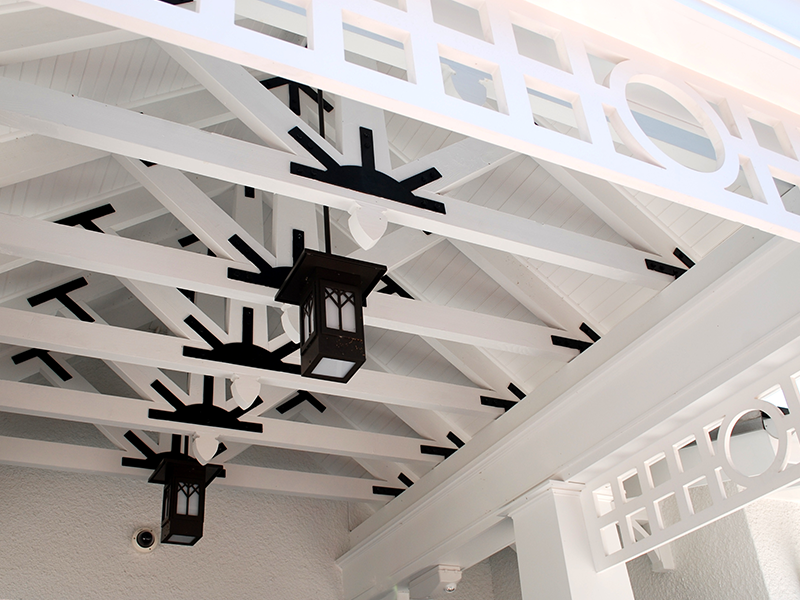 Working with the City and the Florida Department of Transportation, the ACi Architects team crafted a building that integrates with the extensive SunRail platform improvements while maintaining a residential scale and aesthetic that is both compatible with the park and downtown, while being invocative of the craftsman architectural style that was popular during the 1920’s land rush era in Winter Park.